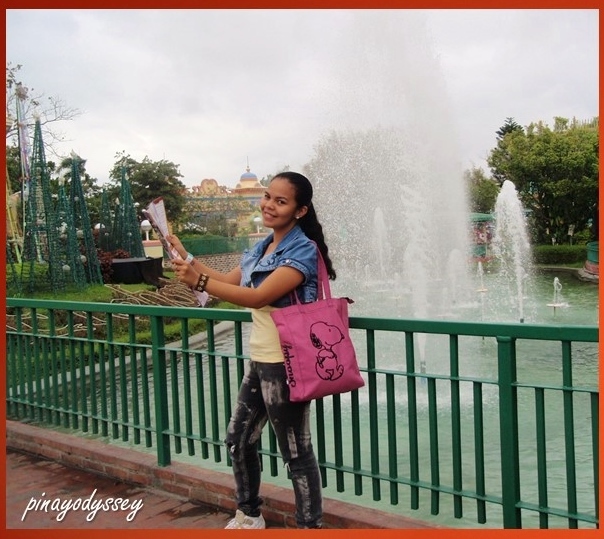 A magical day at Enchanted Kingdom in Laguna! 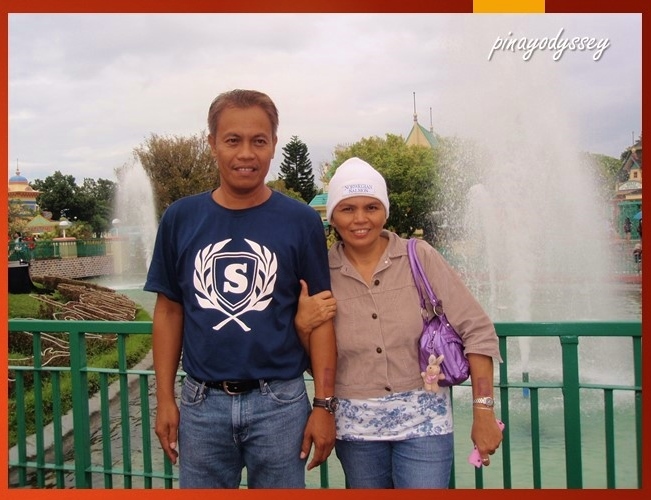 The Province of Laguna is a member province of Region IV-A CALABARZON. It is dubbed as the Resort Capital of the Philippines because of the many summer resorts and cottages one can avail during special occasions. It was named after the biggest lake in the country, the Laguna de Bay. 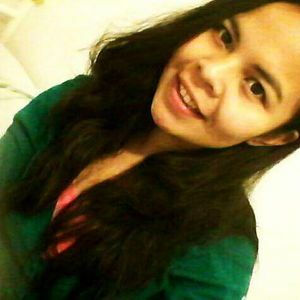 The province is big and it boasts a lot of natural and historical spots. No wonder, the country’s national hero, Dr. Jose Rizal, cherished his childhood so much. Aside from summer resorts. 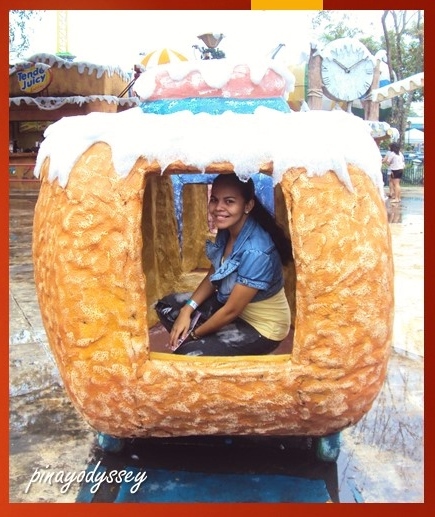 the country’s world class theme park, the Enchanted Kingdom, is also located in Laguna. 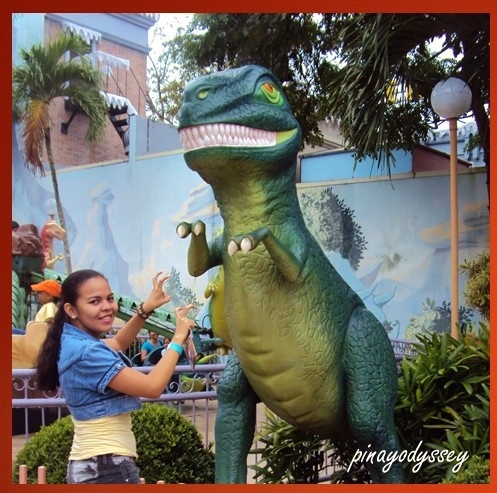 As the park’s schedule changes from time to time, it would be helpful to just go and visit their website: www.enchantedkingdom.ph. 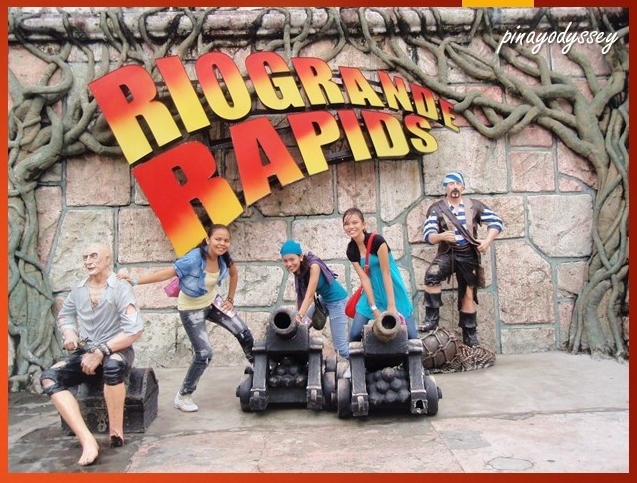 Weekend admission fee is Php600, and Php500 during weekdays. They also have discounts for senior citizens and children. Group packages and promos are also available. 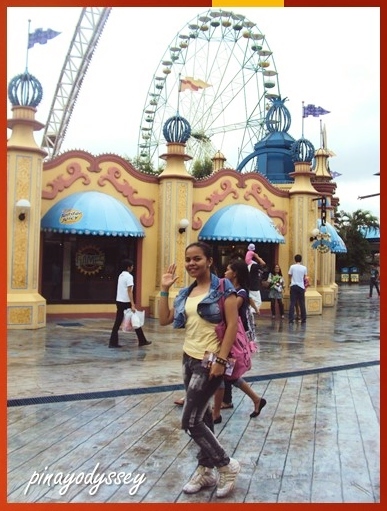 Enchanted Kingdom is divided into park zones. 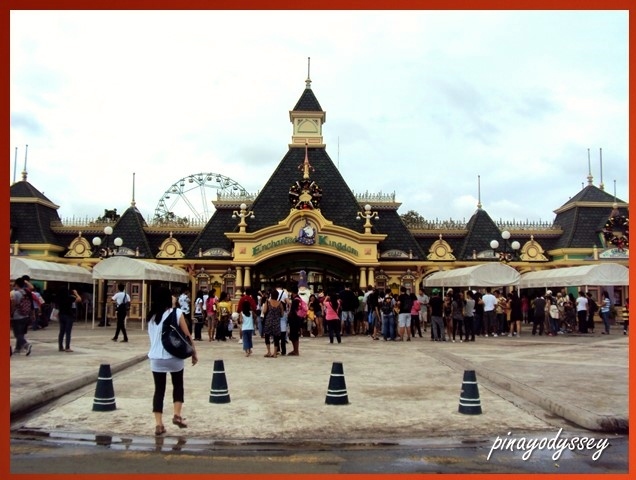 Right behind the entrance gate is the Victoria Park where the Grand Carousel is. Next to the park is the Midway Boardwalk where you can find most of the rides, including the Anchor’s Away and EKstreme Tower Ride. 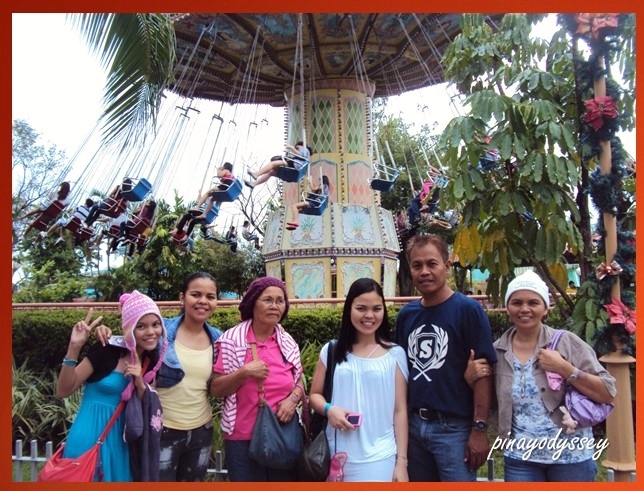 For those who are into nature, EK has the Jungle Outpost zone with rides like the thrilling Jungle Log Jam and Swan Lake. The most exciting part of the park probably is the Spaceport zone. 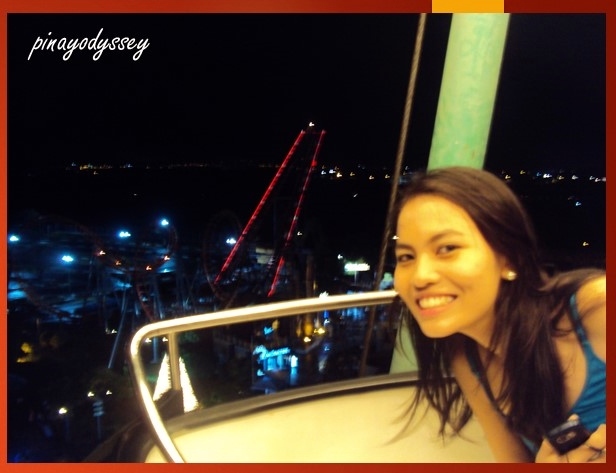 My sister and I had the time of our lives riding the 11-storey high Space Shuttle, the country’s first and only triple loop coaster! 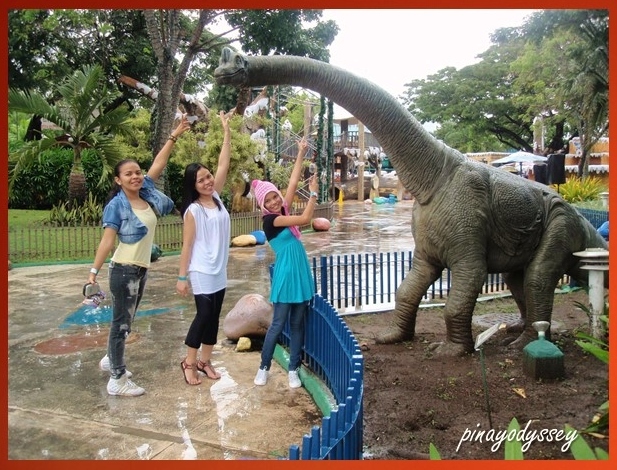 My sisters and I playing with a dino! I’ve always wondered how it would be like to live in a pumpkin..
My sister on the wheel.. with the Space Shuttle in the background. 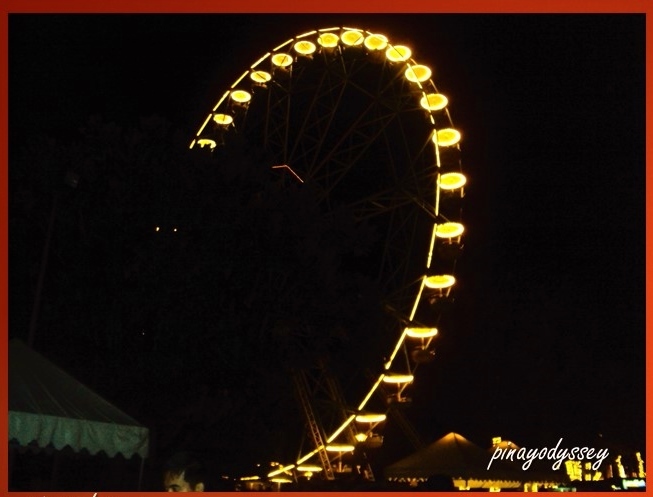 Aside from the rides and parks, you can also watch a spectacular fireworks display at night. They don’t just shoot up firworks in the sky, by the way. It’s a pyromusical! Here’s the display on December 2010. Sorry, you won’t hear the music very well because I was using a cheap videocam. XD Nevertheless, enjoy!